The Church of England is part of the Anglican tradition of churches in the Christian faith. It is structured into parishes, deaneries and Dioceses, and the most senior clergy person is the Archbishop of Canterbury. 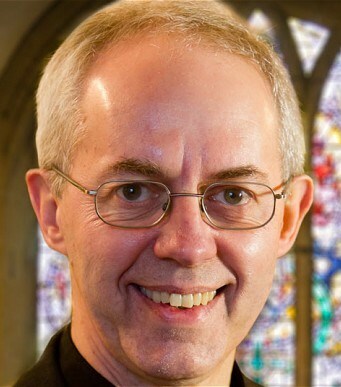 Justin Welby became Archbishop of Canterbury in 2013. The Church of England is part of the One, Holy, Catholic and Apostolic Church, worshipping the one true God, Father, Son and Holy Spirit. It professes the faith uniquely revealed in the Holy Scriptures and set forth in the catholic creeds, which faith the Church is called upon to proclaim afresh in each generation. Led by the Holy Spirit, it has borne witness to Christian truth in its historic formularies, the Thirty-nine Articles of Religion, The Book of Common Prayer, and the ordering of Bishops, Priests and Deacons.